The Rambler Socket is a smart wall socket that has an extension cord that is built into the wall itself. 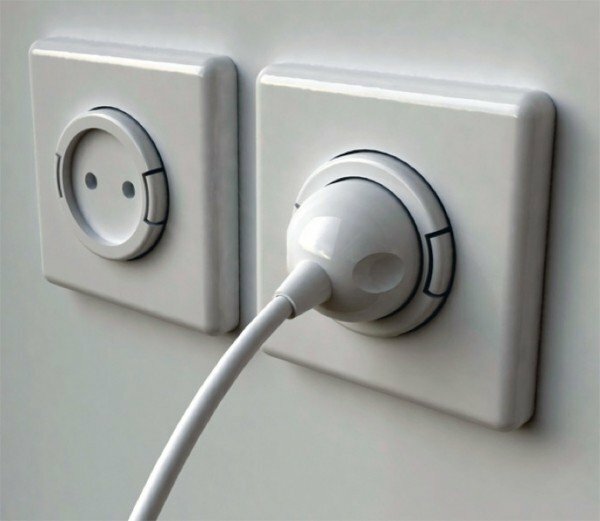 The socket is a concept design created by Meysam Movahedi. It’s a revolutionary power outlet that could provide a great convenience to individuals that have wall sockets located in inconvenient places. The Rambler Socket would also be ideal for electronic devices like vacuum cleaners. The extension cord would pull out with a gentle tug, and tugging on the cable once more would cause the cord to recoil back into the wall. This is especially perfect for neat and tidy people that prefer that their extension cords are neatly tucked away instead of lying on the floor. 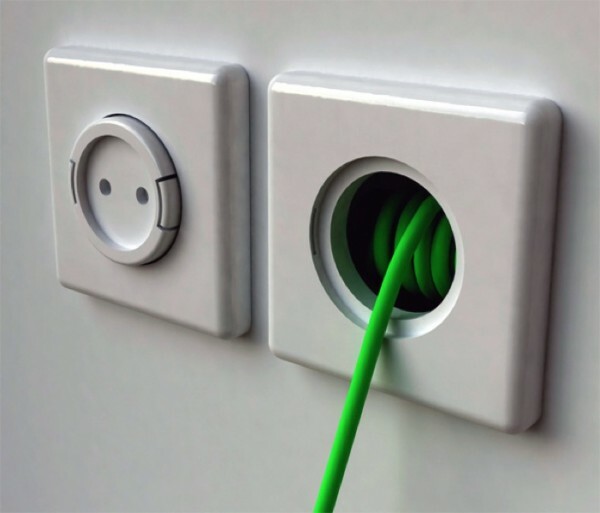 The Rambler Socket would contain 1.5 meters of extra cabling in addition to the traditional AC outlet. The only downside to the Rambler Socket is that people would need to have a pretty deep wall to effectively use the extension.